Avionics and Manufacturing: "Right Sourcing"
Praxis Resources executes projects and tasks for our customers that are managed more efficiently in our operations. Outsourcing of a production task or project is often a strategic choice as it can enhance a company's ability to compete and improve its profitability. 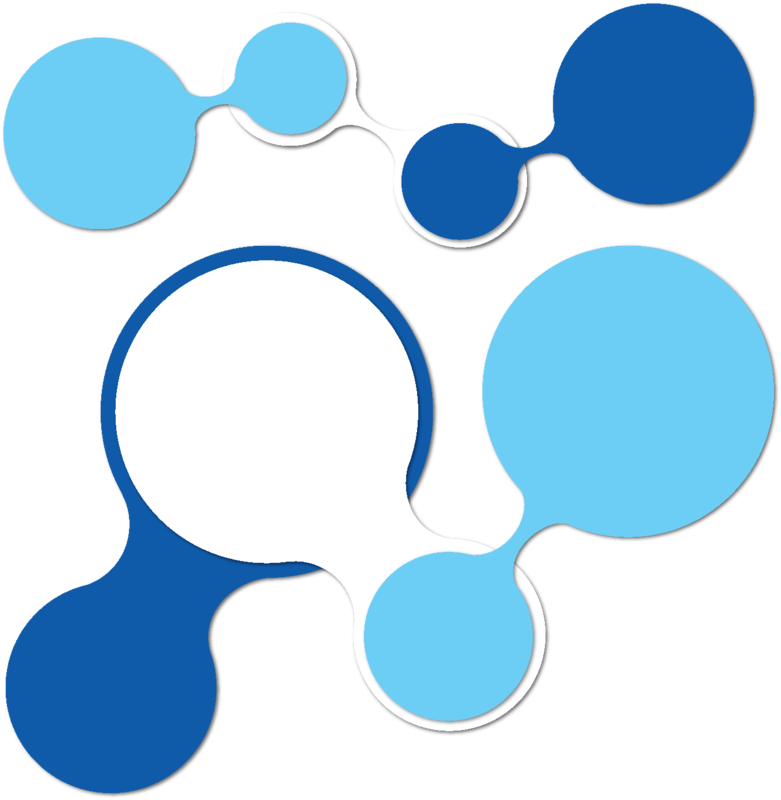 At Praxis Resources, we provide "Right Sourcing": selecting the correct outsourcing model that will maximize competitiveness and profitability for our partners. Praxis Build-to-Print division specializes in low volume, customized projects which are often too "small" for traditional contract manufacturers. We have a full range of capabilities in building harnesses, test equipment, equipment bays, and specialty electro-mechanical equipment. 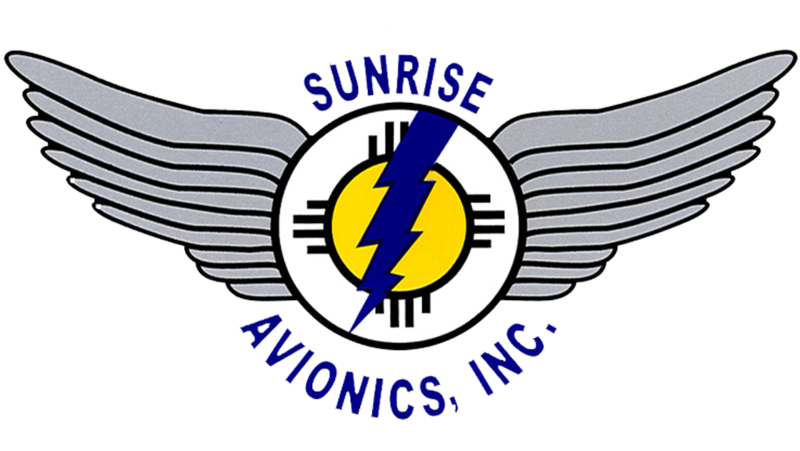 Praxis Resources began in 1998 as Sunrise Avionics, a commercial avionics repair station located in Gilbert, Arizona and operated by a team of just three. In the nearly 20 years since then, Praxis has grown to over 40 employees and expanded to offer not only avionics repair, but build to print manufacturing as well. Praxis currently works to meet the low volume manufacturing needs of several large defense contractors in addition to continuing to provide avionics repair services of the highest quality.